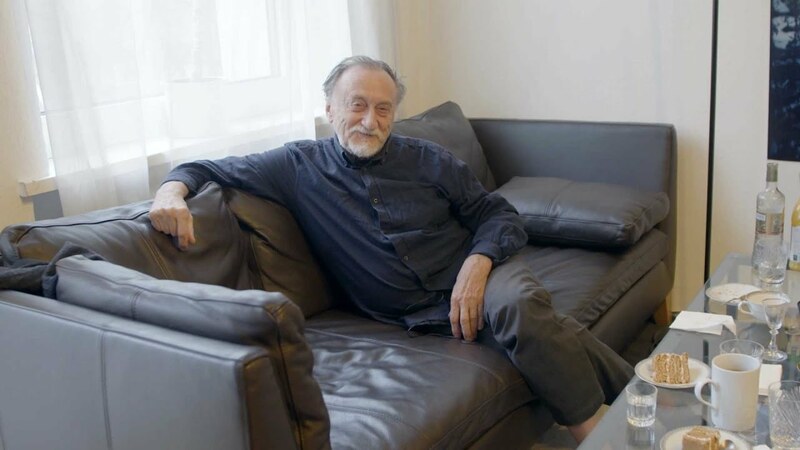 Boris Mikhailov was born in Kharkov, Ukraine and came to prominence in the 1990s. His work often focuses on the politics of everyday life during the Soviet era and its aftermath. In Red 1968-75, Mikhailov depticts life in and around Kharkov, using the colour red as a symbolic reminder of the inescapable presence of the Soviet regime. Each image contains something red. His work has a bleak and uncompromisingly graphic style that draws attention to the subjects that may otherwise be ignored, offering a subjective, even poetic re-framing of the effects of social and political conditions. Posted in ASX.TV and tagged Boris Mikhailov, Russia, Ukraine.